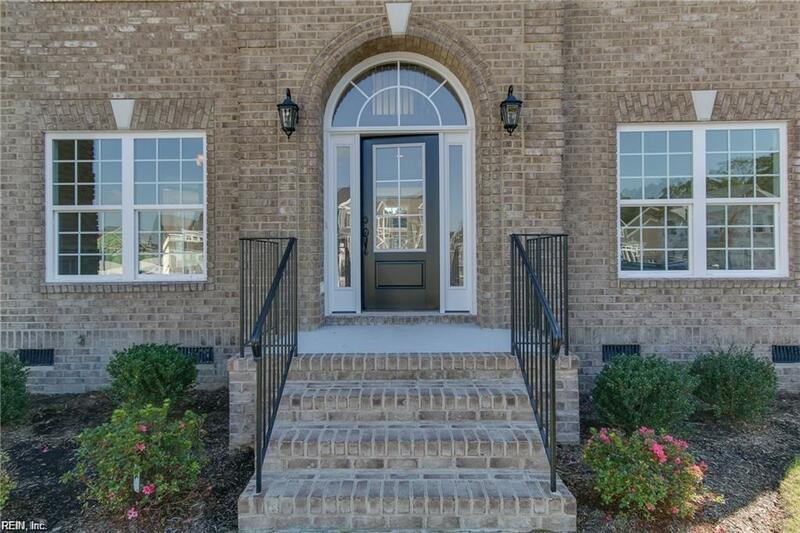 3136 Cooper's Arch, Virginia Beach, VA 23456 (#10247319) :: Abbitt Realty Co.
All brick home, quality built by award winning custom builder! this home has all the bases covered: 1st floor bedroom with adjacent ull bath; Flex room/living room; Chef's kitchen with island & tons of cabinetry, which opens to family room; 4 bedrooms upstairs includes the extensive master with sitting area and fireplace; Jack-n-Jill bedrooms separated by a full bath; private 4th bedroom with it's own bath; huge game room/theater room! 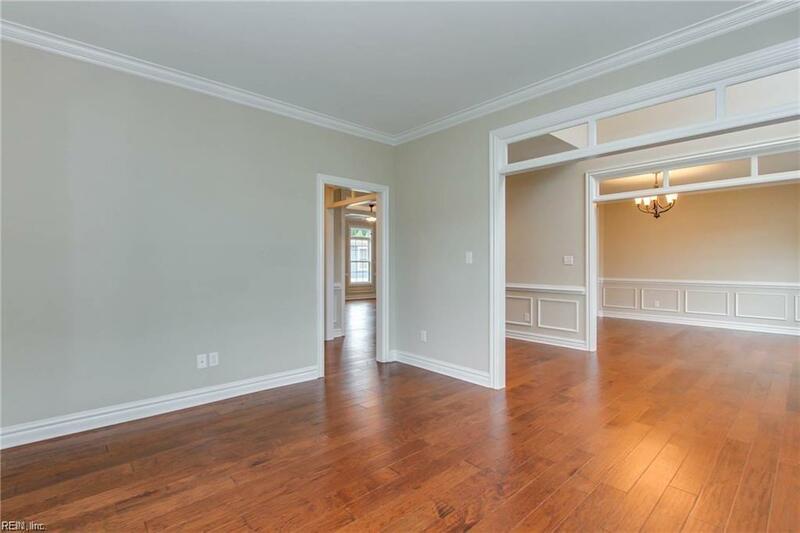 Hardwood floors extensive trim-work, granite in the kitchen and master bath, all the bells & whistles! Kellam High School! 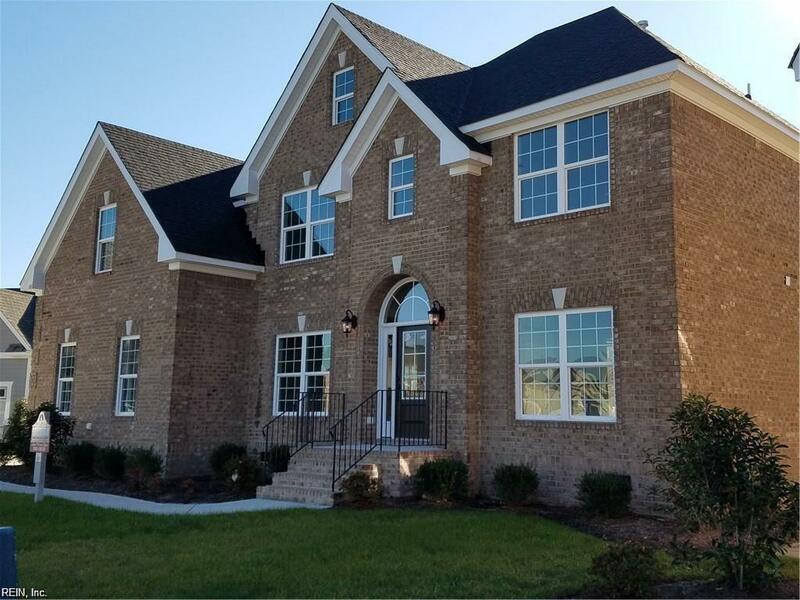 Quiet neighborhood of custom homes! Closing assistance when using builder's preferred lender.